MONA rekindle their raw spark in the vivid “Kiss Like a Woman” with a true American message of love, freedom, and acceptance. It’s been a few years since they first leaned into the fall, but you know what they say: The harder you fall, the stronger you rise. Nashville garage rockers MONA have dealt with more than their fair share of ups and downs since debuting in 2011, but they’re back and sounding better than ever on new single and video “Kiss Like a Woman,” rekindling their raw spark with a true American message of love, freedom and acceptance. What better way to celebrate and embrace all forms of love, than with a big display on Valentine’s Day? Released just in time for February 14, 2018, MONA’s “Kiss Like a Woman” video (Bright Antenna Records) encapsulates three beautiful love stories between two women, two men, and a man and woman. “Kiss like a woman, talk like a man, here we are in the summer rain again,” sings Brown in the song’s hard-hitting chorus, sending his heart out with a message of universal acceptance and self-love. “Kiss Like a Woman” provides a dynamic, energizing soundtrack to our ultimate expression of intimacy, connection, and desire. Brown’s raw vocals remain as unique and expressive as ever; it’s good to hear them crooning atop a song with so much import. 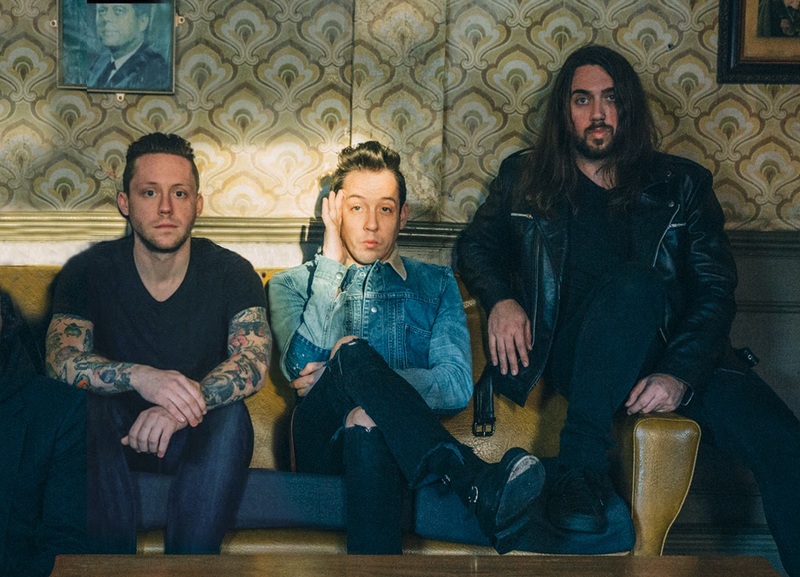 MONA’s lineup currently features Brown alongside Jordan Young on guitar and Justin Wilson on drums, and we cannot wait to hear more from this powerhouse trio in the months to come. 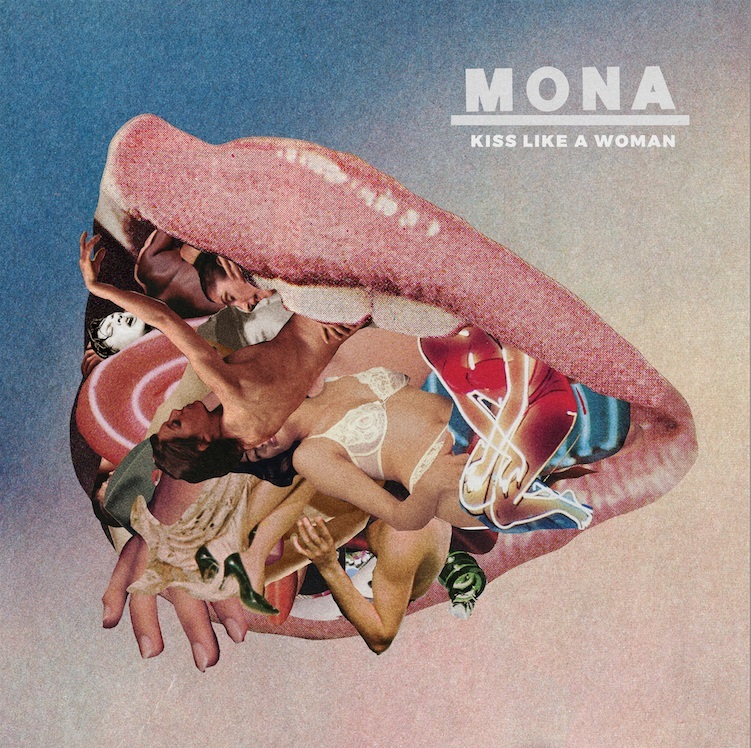 The first single off MONA’s latest project, “Kiss Like A Woman” sets the bar high for a band who look, sound and feel like they’re finally at the right place, at the right time. Let MONA be the backdrop for your love tonight, no matter who you’re kissing.